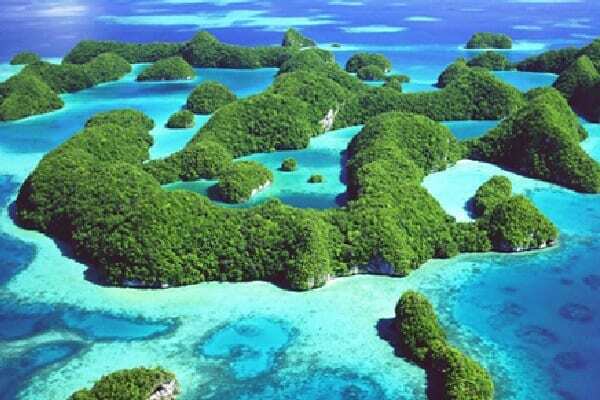 The world’s largest microgrid – consisting of solar, energy storage, and diesel – will be built in the small Micronesian country of Palau by the microgrid and energy storage subsidiary of French energy and services company Engie.. The Republic of Palau announced it has signed a power purchase agreement (PPA) with Engie EPS, which will be completing the 100MW microgrid, marking a crucial step on the road to accomplishing the renewable energy target the country set in the wake of the Paris Climate Agreement. Specifically, Palau has committed to securing 45% per centof its electricity from renewable energy sources by 2025 and securing a 22 per cent reduction in its energy sector emissions below 2005 levels. With the completion of the new Armonia microgrid, Palau will be able to achieve its electricity goals over five years ahead of schedule.